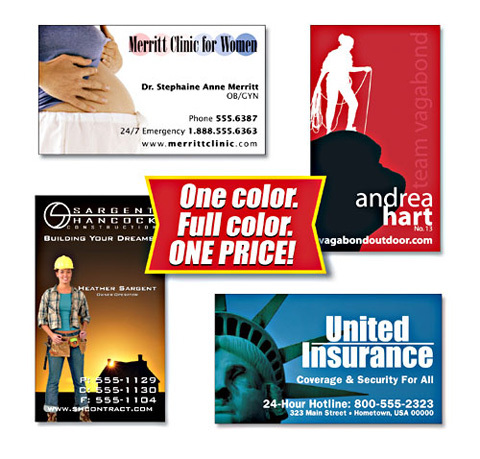 Fridge magnets are an effective and low cost way to attract new and existing customers. No other form of advertising is kept as long and in such a prominent place as a refrigerator magnet. The Fridge Magnet Factory can turn almost anything into a fridge magnet. Identify your company with a professionally designed logo. Our talented design team can create this important tool for your marketing campaign. We can design anything possible artwork according to your requirement. One of our most popular products, picture frame magnets, enable your client to place their favourite photos on their fridge or filing cabinet. So now, every time your customer looks at their loved ones, they'll be reminded of your business. 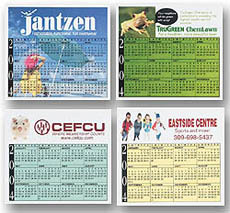 Calendar magnets are a useful and innovative tool that can be personalised with your own marketing message and company logo. Combining the popular fridge magnet with a calendar, will give you free advertising on your customer's fridges all year-round. Mailer cards and postcards enhance the impact of your fridge magnet by allowing you to attach your custom-made message when you deliver it to your clients. By providing more information on the magnet, you are able to increase your exposure and effectiveness. Business card magnet is attractive and very suitable for your business use. 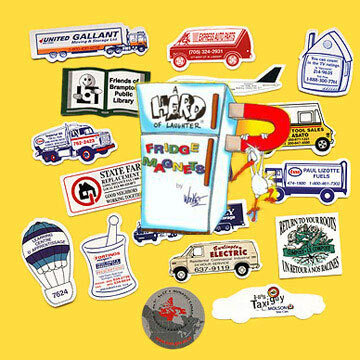 All our fridge magnets are top quality, low cost and custom made for business promotion. 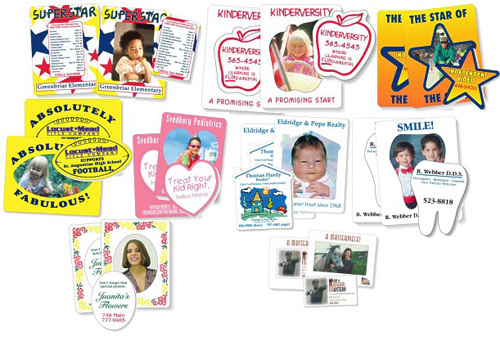 Put your ideas on a magnet for creative promotional advertising on refrigerator doors. AO Magnet Electronic' Fridge magnets represent good value in helping to boost your marketing campaign. When you see the extra potential business they generate, you'll want to order more.